City Dojo Closed for refurbishment. 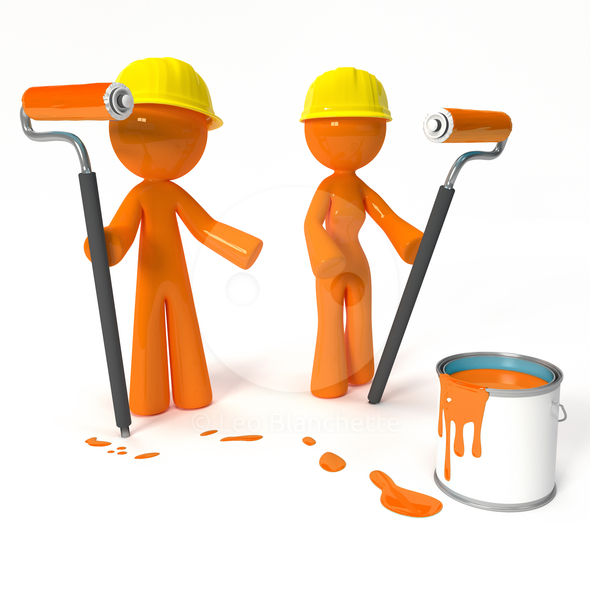 The City Dojo is closed for refurbishment following the flood damage earlier this year. We will keep you posted when it reopens. In the meantime, we have arranged a Kenkodo class at Templeton House to run every Monday from 7pm to 8pm. In this class we will cover various Meditation, Breathing and Stretching methods and see how they can be applied to your daily life. 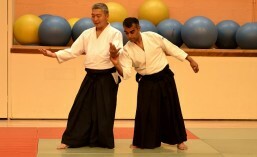 We shall also be running a special Aikido class this Saturday at Harrow Martial Arts Centre from 2pm-6pm. The regular class on Thursday from 7pm-9pm will run as normal. If you would like more information please complete the form below.